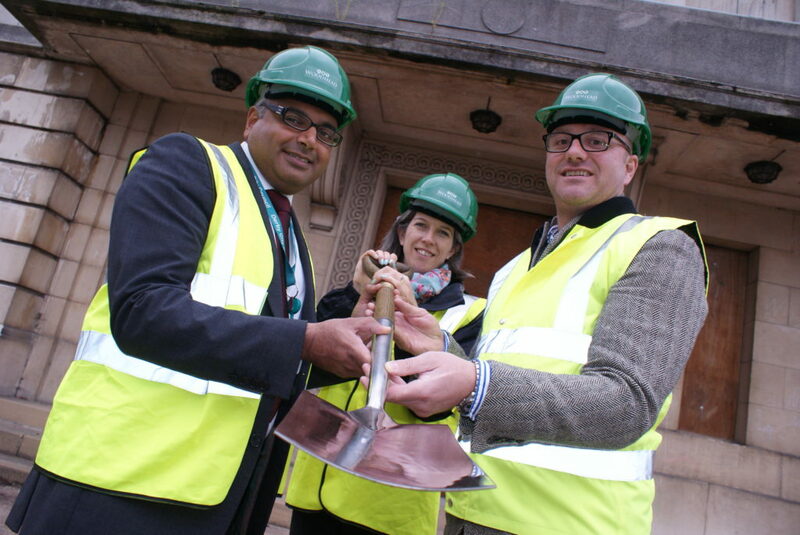 One of the most iconic and historical buildings in Derby will now benefit from refurbishment that will make it a major community hub for the Osmaston Neighbourhood. Marble Hall is a much loved building in Osmaston by the local community. Rolls–Royce is donating the building and some surrounding amenities to Derby City Council in order for the refurbishment work to begin. In partnership with Osmaston Community Association of Residents (OSCAR), and a design team led by architects Bauman Lyons, plans have now been developed. There will be meeting rooms, a nursery and café as part of the new community facility that will play a significant part in the wider Osmaston Regeneration area project. Refurbishment work will begin shortly and will be complete by July 2015. The contractors who will be carrying out the work are Robert Woodhead Ltd, who has a specialist Heritage Team, Woodhead Heritage with considerable experience in delivering this type of development. Woodhead Heritage were selected via a competitive tender process, with OCSAR members representing the community through all stages of the selection process. • Rolls- Royce – European Regeneration Development Fund – the Council has signed a contract for grant funding towards the capital costs. • Regeneration Capital Programme will provide fundingfrom the existing approved programme. In addition, the Council will be submitting an application to the Heritage Lottery Fund to enable resources to be established which will ensure the story behind the heritage of the Marble Hall is told to local people and visitors. 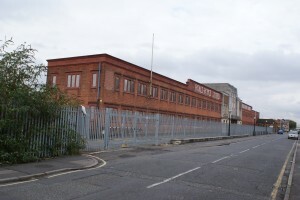 Rolls-Royce occupied the site on Nightingale Road from 1907 to 2011. The Marble Hall building was constructed as offices in 1912 and extended to include the Marble Hall in the 1930’s. Although some remodelling has taken place, many original features remain including a staircase from 1912, the 1930’s wood panelled Board Room and the Marble Hall, with its Tuscan style polished limestone columns. In 2007, Rolls-Royce relocated their activities from this site to new sites within Derby, leaving the Nightingale Road site vacant. In 2011, all buildings on the site were demolished, with the exception of the Marble Hall which was retained, achieving grade ii listed building in 2009, pending development as a Community facility.